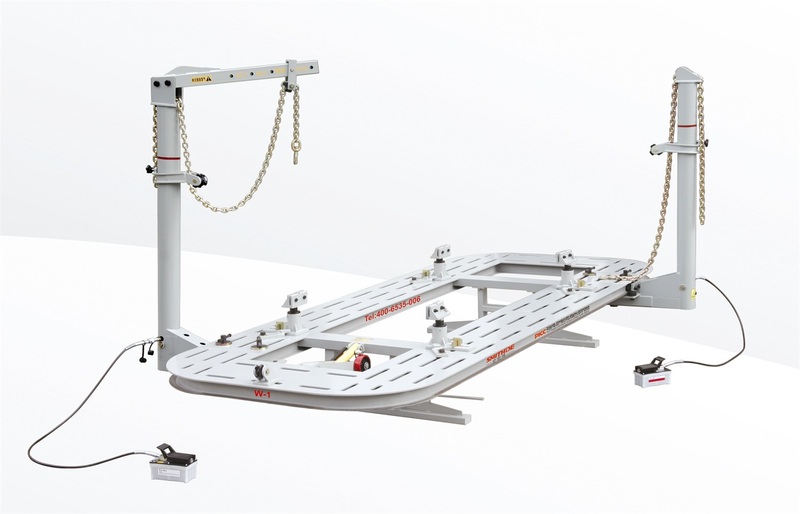 Hydraulic tilt lifting platform.assist the flexible leg makes the accident car loading and unloading easily. 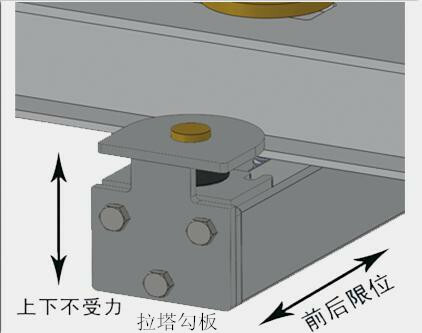 Platform of ups and downs doesn’t contact with the ground, reduce the damage of ground in the process of ups and downs. 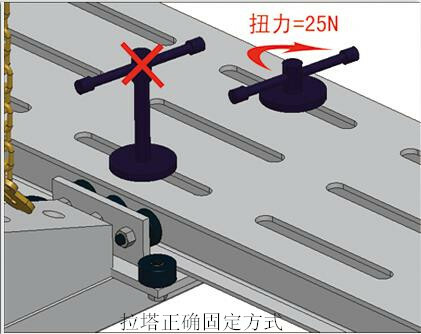 whole table by the large-scale numerical control flame cutting a molding, uniform smooth, high degree of flatness, strength, fixed no blind area, stretching more convenient. 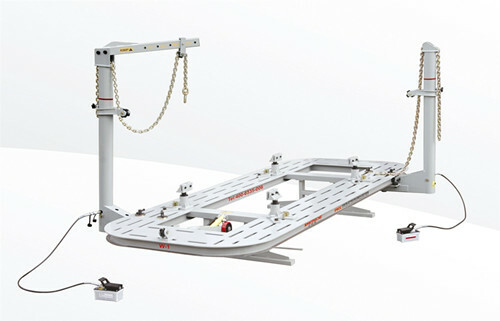 140mmpulling towers can be rotated 360 degree along the platform which is operated more convenient.Unique wheel rotation design,so that the pulling towers move more stable,flexible. Configuration of a variety of tools to meet any deformation correction and repair. The hydraulic system is reliable,long life,powerful.The maintenance is quick and easy.